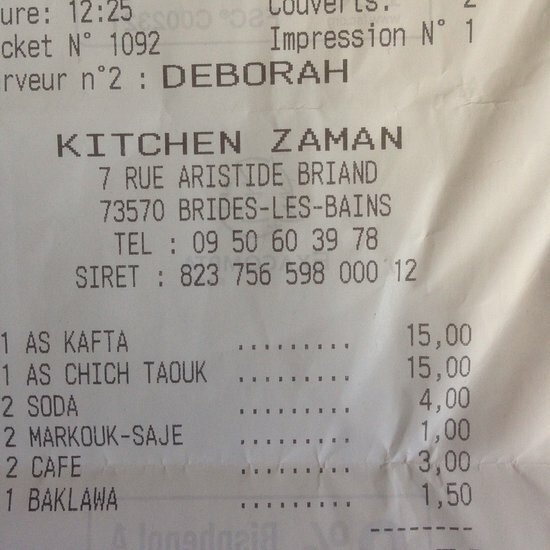 There aren't enough food, service, value or atmosphere ratings for Kitchen Zaman, France yet. Be one of the first to write a review! 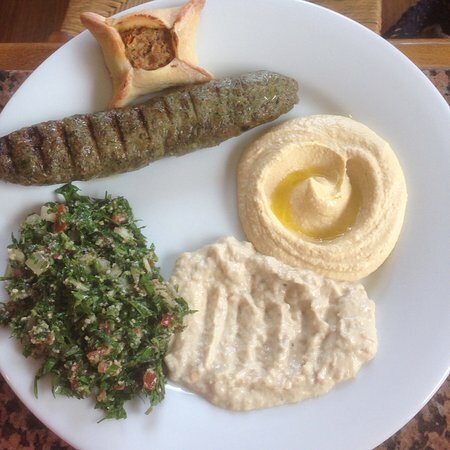 Decided to try the restaurant out as I like Lebanese food. The chicken ordered was like rubber and tasted awful I suspect I ordered the wrong dish but left most of it. 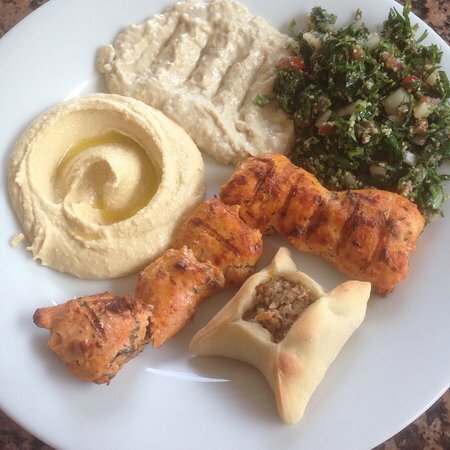 Oriental / Lebanese kitchen. Rather snack bar then restaurant. Really very good humus and musaka (eggplant, onion, tomato, chickpeas, olive oil). 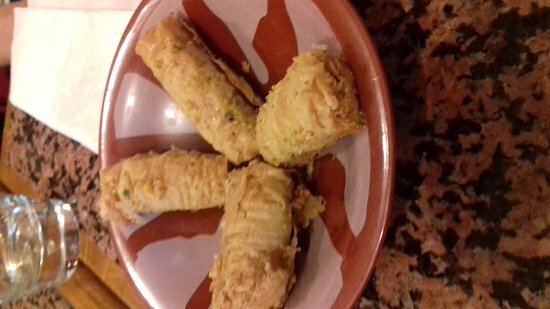 Also other dishes worth to try. Do not accepted credit cards. Get quick answers from Kitchen Zaman staff and past visitors.